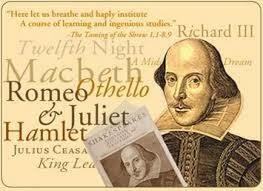 May 13 thru 24th 7th Shakespeare- 2 week on Campus acting workshop with the Giddy Thing Shakespeare Company. Perfomances on Friday. Amount DUE MAY 1.